The Marina Bay Circuit arrived on the scene in 2008. 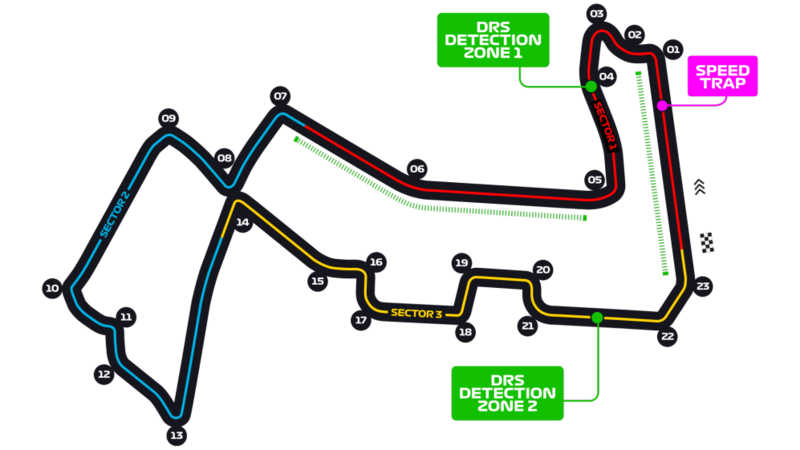 A street track with the city's famous skyline as its spectacular backdrop, the initial circuit plan by Herman Tilke was refined by KBR Inc, while the event has quickly established itself as one of the standouts on the F1 calendar. 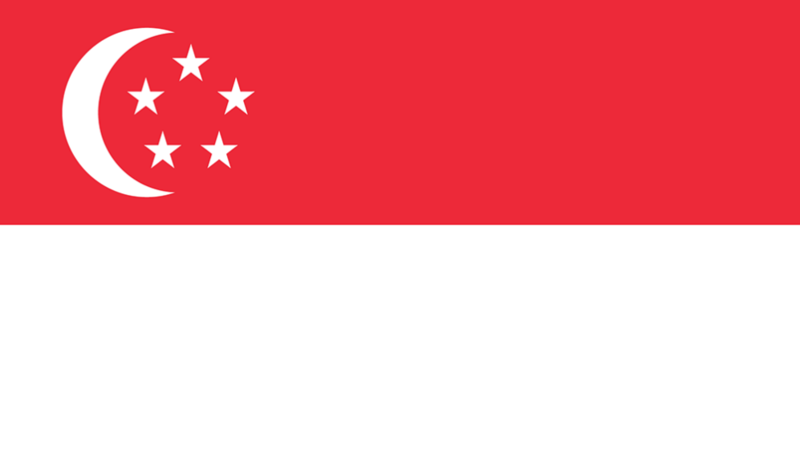 In 2008, Singapore had the honour of hosting the first night-time race in F1 history. 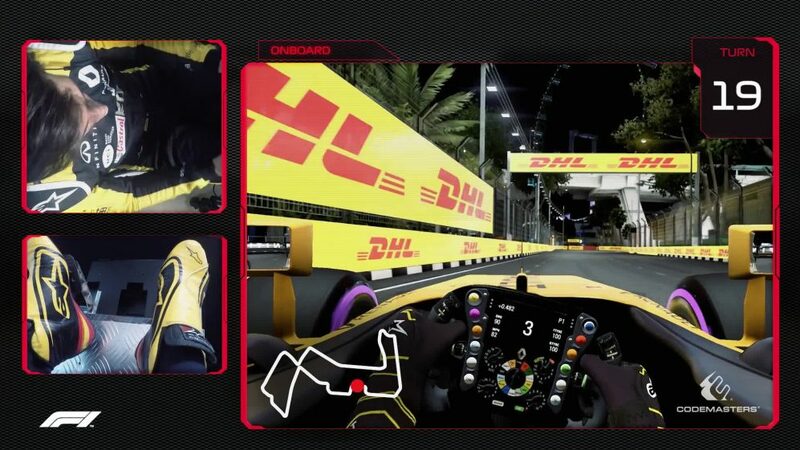 The Grand Prix – the 15th round of that season – proved a huge hit with the teams and drivers, while Renault’s Fernando Alonso claimed a controversial victory. 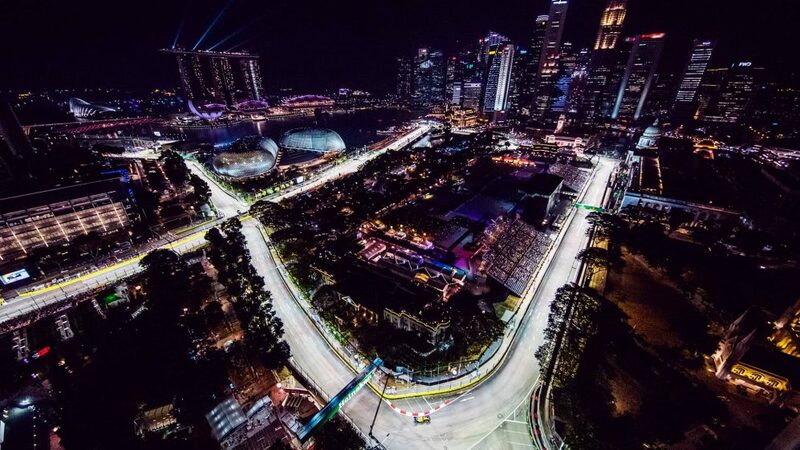 The 5.063km Marina Bay Circuit is one of the most physically demanding on the calendar, its bumpy street surface coupled with humid conditions giving the drivers plenty to think about. 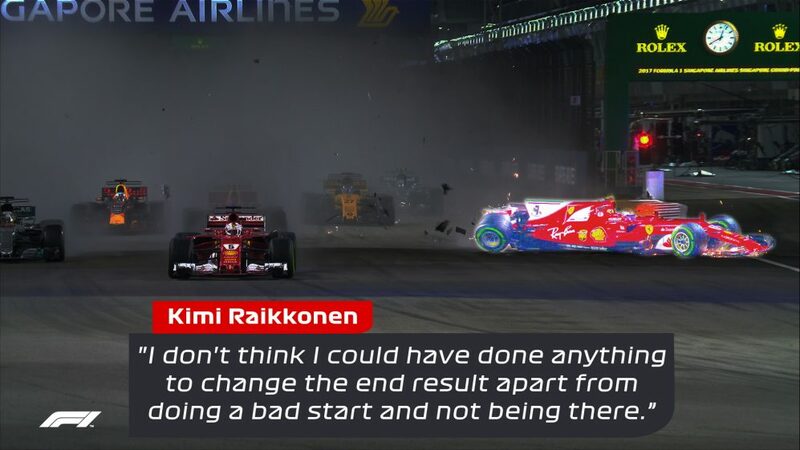 With 23 corners, they are working the wheel a lot, too, around the high-speed lap – the physical stress causing them to lose as much as 3kg over the course of a race. The circuit also boasts some of the most unique features of any track on the F1 calendar, including Turn 18, which actually sees the drivers pass underneath a grandstand. Get yourself comfy in the grandstand located at Turn 1, which offers spectacular views as the cars accelerate into the first corner, before braking hard and whipping through Turns 2 and 3. You’ll get a great view of the start too – expect to see plenty of sparks fly as the drivers blast off the line.